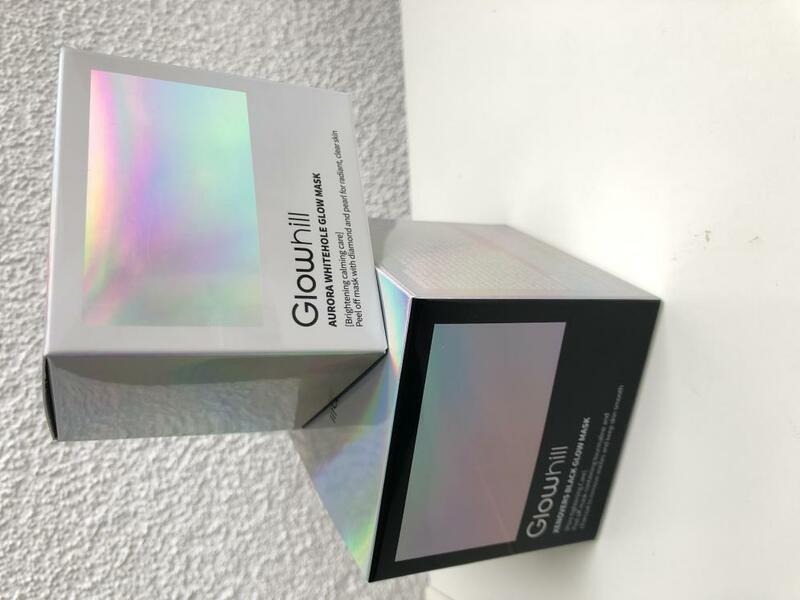 Radiant your Skin Care with the [Glowhill] Aurora Whitehole Glow Mask! 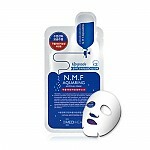 we aim to provide you best korean products to take good care of your skin, including Skincare, Masks, Face Masks. Hydra Face Masks online. Light of the whole universe that brightens skin. Mild pore care peel off mask. Essence of flowers soothes skin and tightens pores. Contains pearl and diamond power to cultivate a clean, bright skin tone. viv…@outlook.com This is a pretty expensive peel mask, that being said, i noticed it does lighten skin and adds a slight glow after peeling. 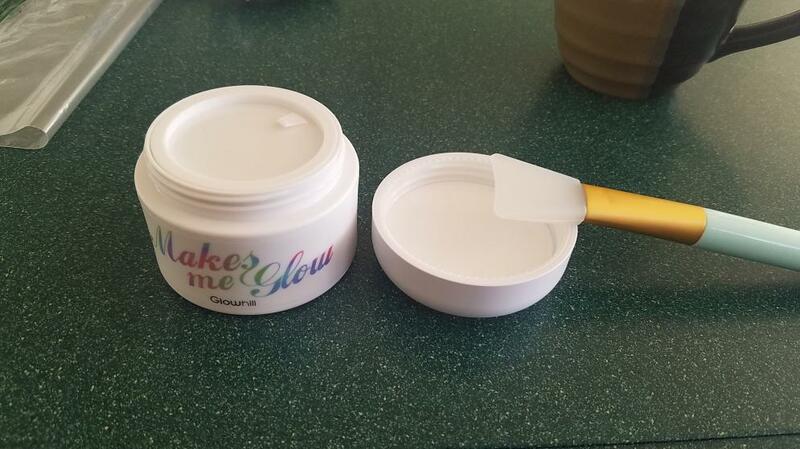 The mask itself doesnt need to be heavily applied and i've gotten a lot of uses out of (1) container. 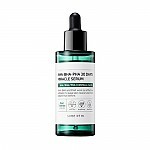 So if you're not deterred by the price then id recommend this one for evening skin tone and lighting dark spots. ka3…@hotmail.com Lovely peel off mask with nice shimmery effect.